With Christmas looming perilously close, the panic is already setting in for folks looking to buy their loved ones shiny new gadgets. With laptops being on more than a few Santa lists, here’s three top choices, compiled from the esteemed folks at What Laptop Tablet & Smartphone. 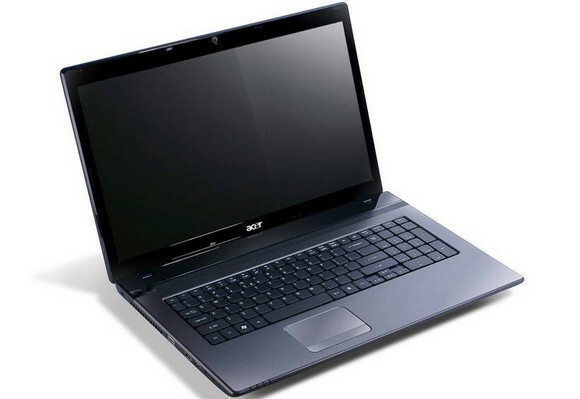 The hugely competitive Best Budget Laptop category was won by the Acer Aspire 5742, which offers a 15.6 inch screen, built-in DVD, and a 320GB hard drive – ample storage for most needs. It’s not a laptop for dedicated gamers or movie editing fiends, but there’s enough power on tap to run most everyday things you might throw at it. Prices start from around £300 upwards, depending on the set up. This configuration offering an Intel Pentium P6100 Processor, 6 GB RAM, 640 GB HDD, DVD-Super Multi DL Drive, Windows 7 Home Premium 64-bit can be picked up for around £379 on Amazon. Another Acer product, the Acer Aspire 5750G, picked up the Best Family Laptop award, with its Intel Core i3 processor with Sandy Bridge technology and 6GB of memory being praised for its high end performance. 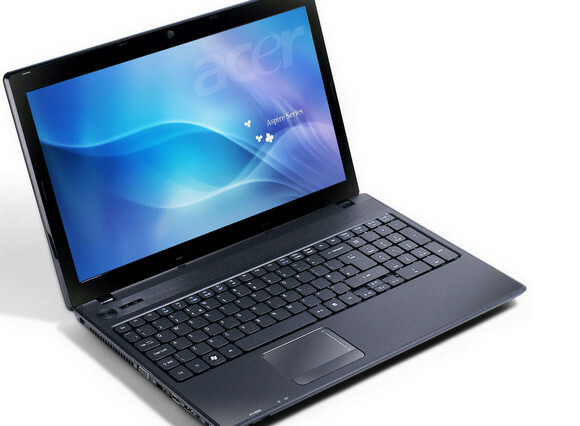 The laptop also comes with a 15.6 inch screen, 640GB hard drive and built-in DVD and is available for around £490. 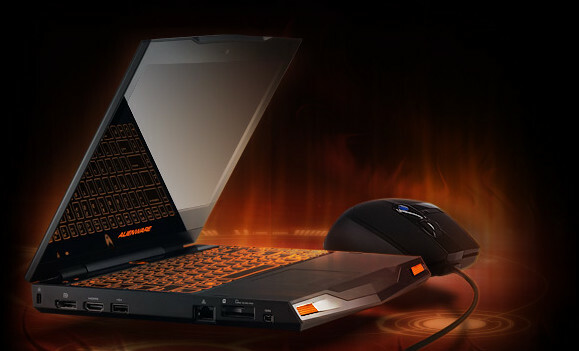 When it comes to the Best Gaming Laptop, the Alienware M11x came on top, emerging ahead of its bigger brothers in the range on account of its more portable dimensions (it weighs a comparative feather light 2kg compared to the back-breaking 5.7kg of the M18x). Battery life was declared “surprisingly good” considering the high performance levels, and if the 11.6inch screen isn’t big enough, it can easily hook up to a TV. All that power comes at a price though, with the I5-520UM, 4GB, 640gb, 1GB GT335M configuration costing around £1,080. For more info – and to see other award winning laptops – check out the What Laptop Awards.